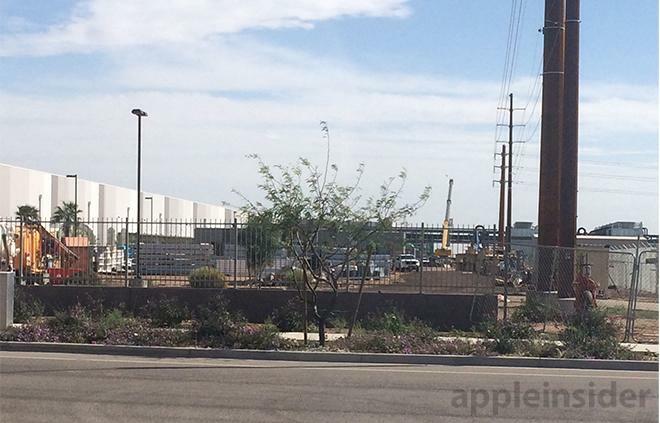 Fresh photos of Apple's Mesa, Ariz., sapphire plant, built in partnership with GT Advanced Technologies, show construction of external fixtures is progressing as planned, while a new rumor claims the site may be expanded to a neighboring building. 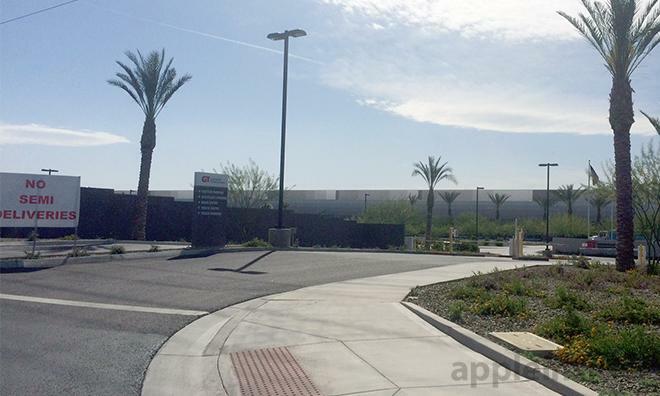 AppleInsider has received a batch of photos showing recent progress at the Apple-GT Advanced sapphire plant, a large nondescript building in Arizona that looks to be nearly complete. The tipster says construction personnel are working around the clock and even on weekends to get the job done by June. 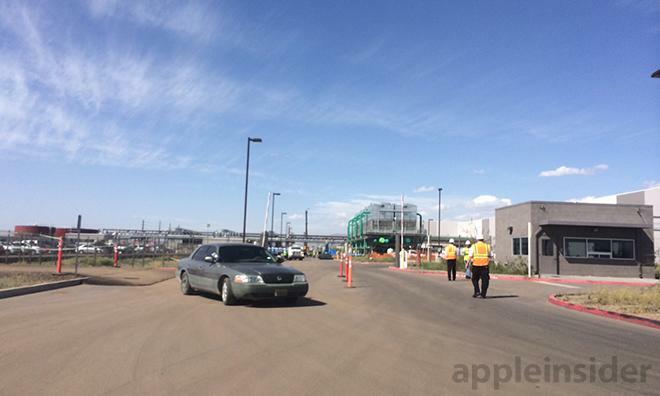 Documents filed with the U.S. International Trade Administration in January revealed Apple's "go live" target date was sometime in February, meaning the plant may be partially active as construction completes. Rumors floating around the local electrical industry in Arizona claim Apple may be mulling a project expansion into a building on the site that was previously owned by photovoltaic panel maker First Solar. The purpose of the support structure is unknown. 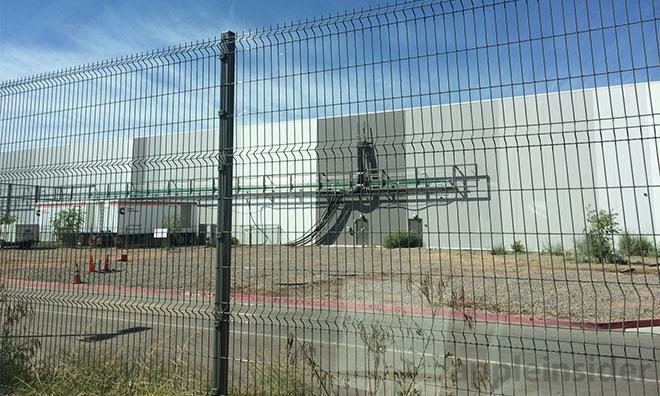 The Apple-GT Advanced factory, devised under the codename "Project Cascade," is said to be responsible for the production of a "new" sapphire part bound for a consumer Apple device. some speculate the component will either be a replacement part for current hardware, such as an iPhone screen, or something completely new.